a side of the city’s hidden places. Go further, explore more. also a virtual lifestyle community. Page Common is a real form of dictionary, sharing lifestyle and cultural experiences of coffee, travel, art, design, photography, city affairs and many more. We are here to provide in-depth knowledge on these topics, instead of a brief introduction in regular tour guides. A space to connect urban explorers with our personally curated photographers, foodies, creators and artists, to explore the hidden chapters of our city. A space designed to connect people. Whether you want to break the ice over a hot latte, to share your travel stories or simply to enjoy the tiramisu, it’s the perfect space. 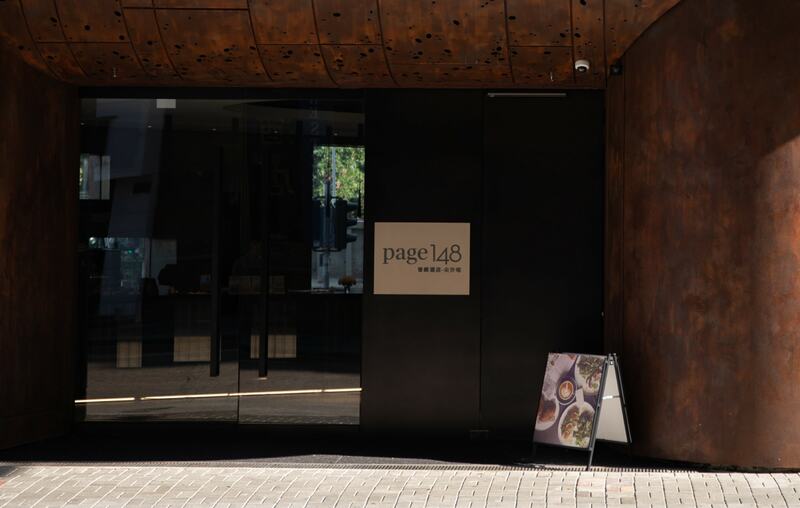 Page Common is here to breach out of a traditional hotel’s lobby concept. It is injected with interactive experiences, not bound by any forms.